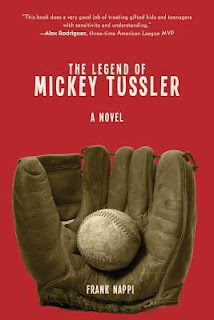 It’s 1949 and eighteen-year-old pitching phenom Mickey Tussler is back with the rejuvenated minor league Brewers in the sequel to The Legend of Mickey Tussler (the basis for the television movie A Mile in His Shoes). 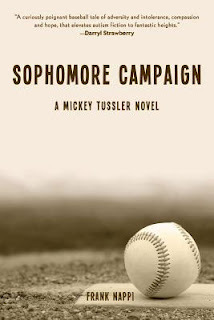 Despite Mickey’s proclamation that he will never play baseball again after last season’s violent conclusion, his manager—and now surrogate father—Arthur Murphy cajoles the emotionally fragile, socially awkward boy with autism into giving it another shot. 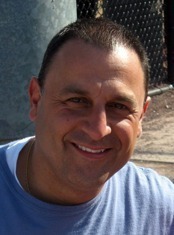 Mickey reluctantly returns to the field and must once again cope with the violence and hatred around him. When a young African American player joins the team, the entire team is subjected to racial threats and episodes of violence, one of which Mickey witnesses firsthand. Struggling to understand such ugliness and hatred, and fearful of reprisal should he tell anyone about what he has seen, the boy’s performance on the field suffers. 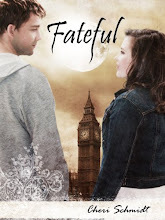 Mickey now must deal with a side of human nature he scarcely comprehends.